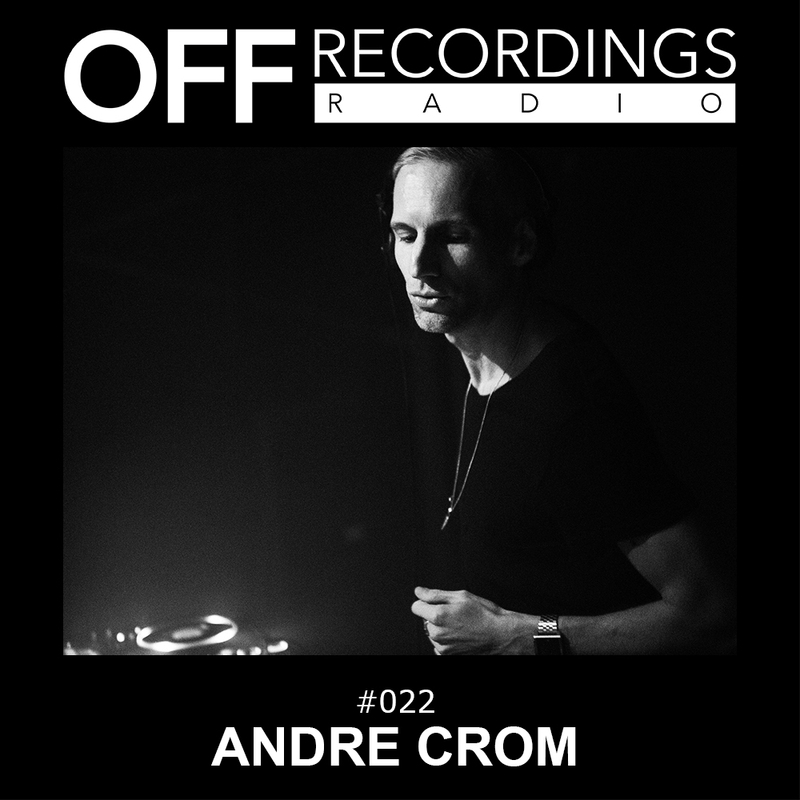 For OFF Recordings Radio # 22, we offer you the set Andre Crom played 2 weeks ago in Berlin. It includes many upcoming OFF Recordings releases. Enjoy the mix!